Looking for weekend entertainment options that combine thrills and excitement? Try the Escape Games Columbus website for information about the newest and most popular of games best suited for corporate team building and family bonding exercises. 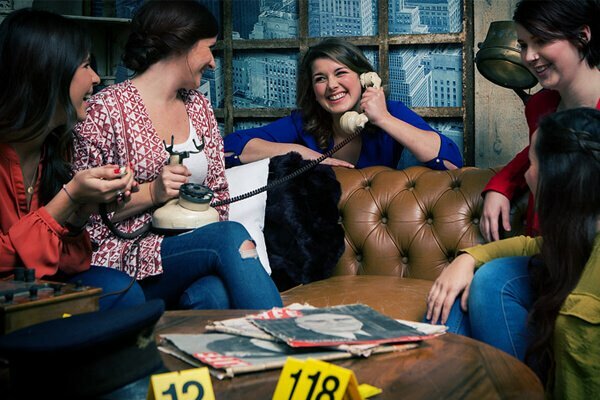 Looking for the newest immersive escape games in the city? Check out our website for information about the trendiest of games best suited for all ages and experience levels. Our expert analysts have in-depth detailed information for you based on their trials they conduct. They'll recommend the best adventures you can try with friends and family. You'll find tons of directories and listings of escape games out there. But, we have information based on peer reviews, customer feedback, and expert tips and evaluations. Imprisoned in jail with a bunch of hardened criminals? Use your deciphering skills to crack codes, find the key, and break out before the warden and guards return from a meeting. The city of Columbus is a great place to spend time offering plenty of entertainment options to residents and vacationers. Wildlife lovers can spend time at the Columbus Zoo and Aquarium. But, if you enjoy natural beauty, the Franklin Park Conservatory and Botanical Gardens. Get a taste of the local beer at the Land-Grant Brewing Company. And, if it’s fast-paced, all-weather adventure you’re looking for, head for the Escape Games Columbus. One of the most popular games in recent times, escape rooms are attracting the curiosity and interest of all ages. What if you were stuck in a room with a zombie and a doctor trying to look for a cure? And, you have to get out in under 60 minutes. That’s the theme of one of the real escape games at Trapped Columbus. The company offers you Escape Games Columbus intended for players of 15 years and above. 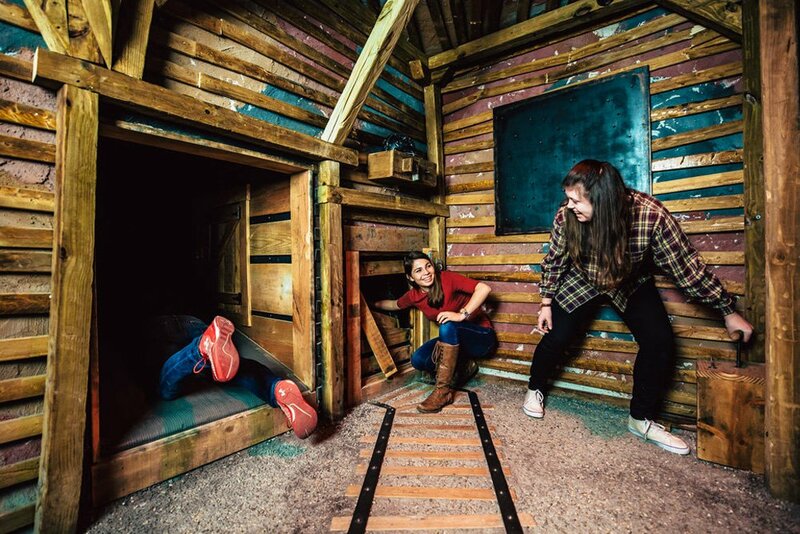 Choose from interactive escape rooms for at least two, four, and eight players. Like, for instance, the Naughty or Nice that has a Christmas theme, Pinched 2!, The Revenge, Mutated! A New Strain, and Served. A tip! Look out for the red herrings. Breakout Games – Columbus has a series of totally exciting room escape adventures that you will love to try. Look for clues around the rooms and decipher codes to punch into keypads. These Escape Games Columbus aren’t based on a horror theme or zombies. So, if you don’t particularly like scary stuff, these rooms are perfect for you. 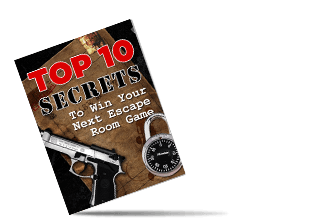 Try games like Island Escape, Mystery Mansion, The Kidnapping, Museum Heist, Operation: Casino, and Hostage. You will love the well-maintained ambience of the rooms and the brain-scrambling puzzles. 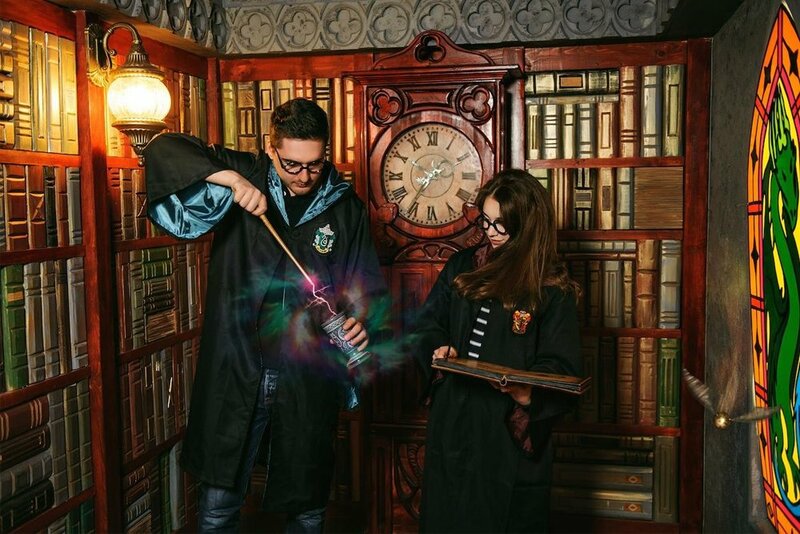 The Chamber Escape Room has just one live room escape game for gaming enthusiasts, meant for between 8 and 12 players. 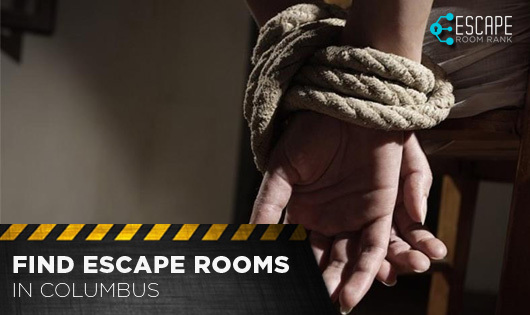 This is one of the Escape Games Columbus where you have just 45 minutes to break out of the room adding to the adrenaline rush and sense of excitement and urgency. The entire team will need to work together to solve clues, figure out puzzles, and decipher codes. An in-depth tip to help you! Pay careful attention to the host when he gives you an introduction and directions. Die-hard escape game fans are probably familiar with the Room Escape Adventures franchise. The interesting thing about these games is that you’ll have a guide in there with you helping with hints. For instance, the Da Vinci’s Lost Meatball has Chef Andonio while the Escape the Wild West game has Jacob, an actor pretending to be drunk. Other challenging episodes include Trapped In A Room With A Zombie, Escape an 80’s Dance Party, and Pirate Booty Mobile Escape with 60 players. Go ahead and try them all. Would you like more information about the best escape games available in Columbus? You’ve come to the right place. You only need to contact us at Escape Games Columbus and we’ll get back to you with expert feedback and reviews. We’ll also help you with tips and tricks that will help you break out in record time.